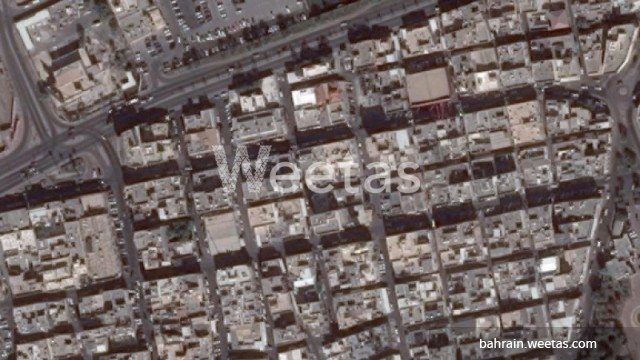 This is a residential land plot now available for sale in Muharraq district. The land lies in a good location near Busaiteen Club and it overlooks two streets. The land area is 407 square meters.